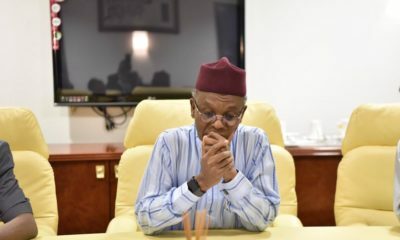 Professor Isaac Adewole, Minister of Health, on Thursday confirmed an outbreak of two cases of wild poliovirus (WPV) in Borno. A statement signed by Olajide Oshundun, Assistant Director, Press and Public Relations Ministry of Health, said two children from Gwoza and Jere Local Government Areas were affected. Adewole said the discovery and confirmation of the outbreak was as a result of strengthened surveillance due to improved accessibility. He added the surveillance was made possible by the recent military action which liberated more communities in the North-Eastern part of the country. The Minister said the detection of children paralyzed by polio showed that surveillance has increased with more access to health services. He said detection was also a reminder that the country needed to remain vigilant and immunize all eligible children with polio vaccine until the disease was completely eradicated. “The overriding priority right now is to rapidly boost immunity in the affected areas to ensure that no more child is affected by this terrible disease,” Adewole said. The minister directed the deployment of national emergency response team, comprising government and partners, to Borno for immediate and robust polio vaccination campaign to prevent the spread of the virus. 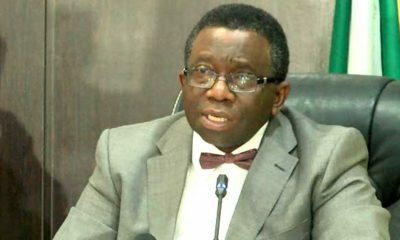 Adewole said the Ministry of Health, through the National Primary Healthcare Development Agency (NPHCDA) with the support of partners, was conducting detailed risk analysis to ascertain the extent of circulation of the virus. He said the assessment would assist government to determine the overall levels of population immunity in order to guide the response. The minister said as an immediate response measure, about one million children would be immunized in four local government areas in the state. “Children in adjoining states of Yobe, Adamawa and Gombe will also be immunized bringing the number to about five million in the four states,” he said. 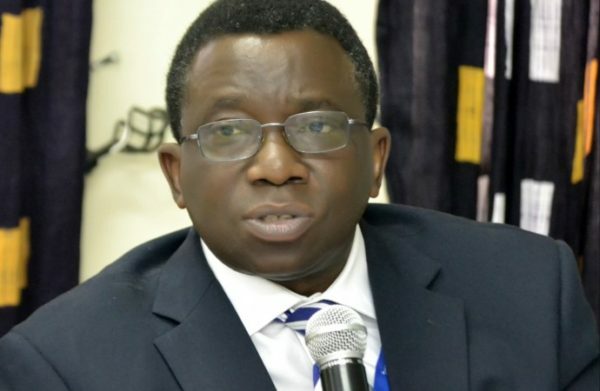 Adewole reiterated the Federal Government’s commitment to achieving a polio-free Nigeria and assured Nigerians that the outbreak will be controlled as soon as possible while the government will provide the needed resources to contain it. He called on other states and local governments to redouble their efforts by safeguarding their territories from importation of the virus through effective leadership and accountability. NAN recalled that in 2012, Nigeria accounted for more than half of all polio cases worldwide, but the country has made significant strides in recent years, going two years without recording a single case. This progress has been as a result of concerted efforts by all levels of government, civil society, traditional and religious leaders as well as dedicated health workers. Everyday its one sad news or the other. I am really appalled by this news because getting rid of polio was one of our biggest collective victories in the midst of our woes as a nation. But going back to it in just 2 years??? Chai! And to think the minister is twisting the PR to mean increased surveillance instead of govt failure. I am mostly saddened at how all our present ministers seem not to have a plan of their sectors. I pray we don’t suffer too much from their inefficiencies. Jesus dey.